It’s that time again – Halloween? Thanksgiving? Christmas? Not exactly – it’s anthology launch season. Not surprisingly, most writers’ groups endeavour to launch their latest writing collections in the run-up (you can interpret that as ‘sales season’) to Christmas. For the last decade, each year I’ve been involved in at least one of these books. And this year is no exception – three writers’ organisations I belong to all launched their collections in October. Was it a bit overwhelming participating in three concurrent launch events? Yes, definitely. But there’s some great stories in the books and I’m pleased to be involved in producing each of them. The Fermanagh Miscellany, an annual publication by Fermanagh Authors’ Association, is the one I’ve had the longest connection with. This edition is the tenth book in the series. I’ve contributed to nine of the books and co-edited six or seven of them (I’ve lost count!). Fermanagh Miscellany 2016 showcases new writing by members of the Fermanagh Authors’ Association. Like its predecessors, it explores the diverse facets of local history. 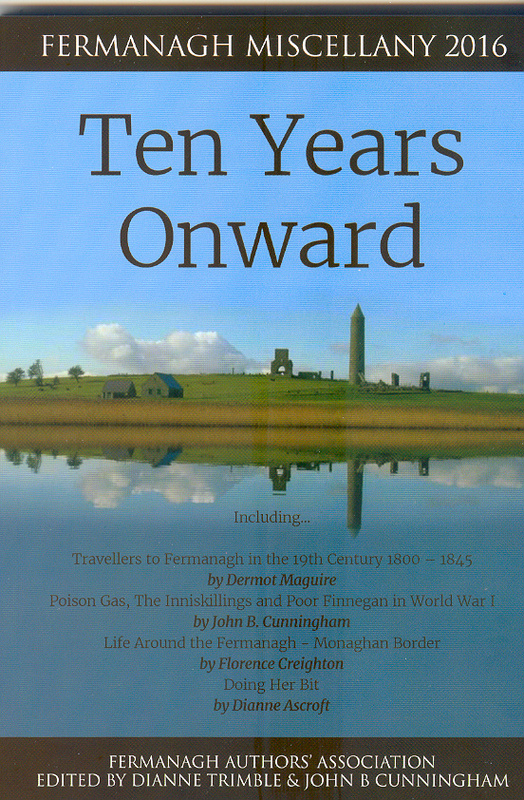 It contains articles and stories about the man who made Belleek, the pain and pleasure of emigration, a countrywoman’s encounter with Belfast, nineteenth century travellers’ impressions of Fermanagh, life within a border checkpoint, the origin of Lisnaskea’s stone cross, the midnight bells in Newtownbutler in 1932, the thatched cottage architectural divide, running a family home in the early 1900s and the Inniskillings meeting the silent weapon – poison gas on the Somme. My contribution, Doing Her Bit, is an abridged version of one of my Short Reads in The Yankee Years series, my wartime stories set in County Fermanagh. This one revolves around flying boats and military hospitals. 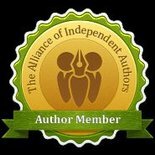 Writers Abroad is an online community for ex-pat writers. I’ve been a member of the group for several years and have contributed to four of their five anthologies. 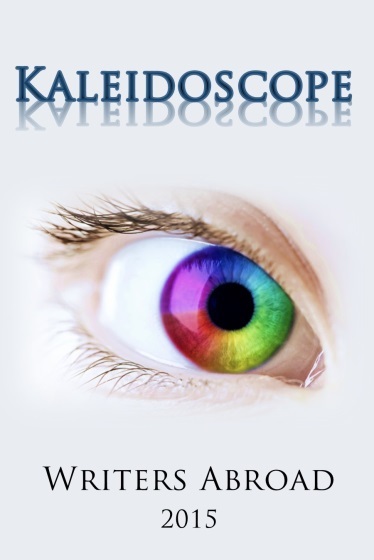 This year’s book, Kaleidoscope, is a dazzling collection of flash fiction, short stories and poetry, written by expats (or former expats) around the world on the theme of light, as 2015 is the International Year of Light and Light-based Technologies. The stories and poems selected for Kaleidoscope evoke many varied interpretations of light: from a force that dispels evil or illuminates to one that can be destructive, from sunlight to firelight, or from the glow of an Arctic summer night to the brilliance of a Mediterranean afternoon. Clearer In The Dark, the story I chose for the collection, is part of my wartime series, The Yankee Years. Although part of the series, this title is only available in the anthology. 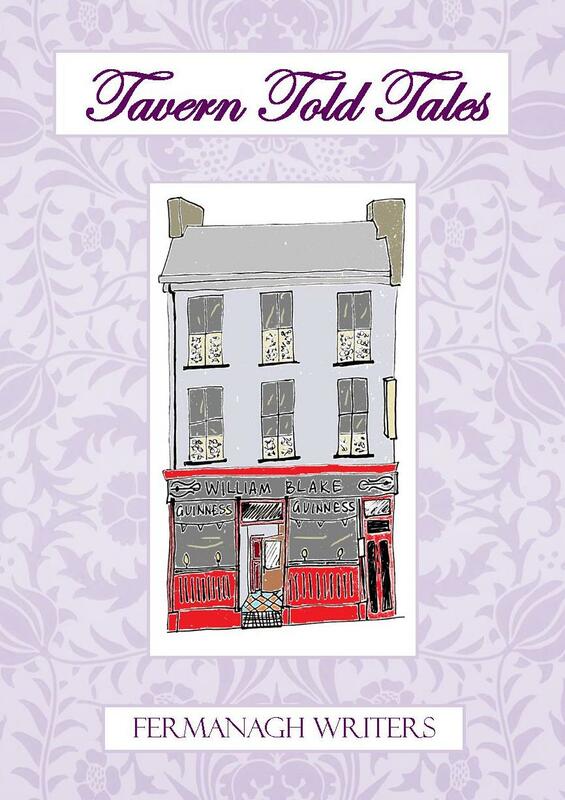 Tavern Told Tales is the third anthology that Fermanagh Writers has produced since the group was formed in 2009 and I’ve had the pleasure to be involved in each book. The book is a collection of poems and stories about the truths of life, both ordinary and extraordinary, in a variety of voices. The opposite of truth is not a lie, it is merely a space where greater truths may be told. Tavern Told Tales is where the truth goes by a different name, but is true all the same. For a change of pace my contribution to this book, A Link to her Past, is a contemporary romance set in rural Northern Ireland. Well, now that we’ve got these anthologies printed and out in the reading world, can I sit back and enjoy the coming holiday season? Ahh, no. Now it’s time for me to get back to work on the next story in The Yankee Years series which I will release before Christmas. But, while I’m busy writing, I urge readers to dip into these three anthologies. You wouldn’t want to miss them. This entry was posted in November 2015 and tagged anthologies, Fermanagh Authors Association, Fermanagh Miscellany, Fermanagh writers, Kaleidoscope, poetry, short stories, Tavern Told Tales, Writers Abroad, writers' group anthologies. Bookmark the permalink.